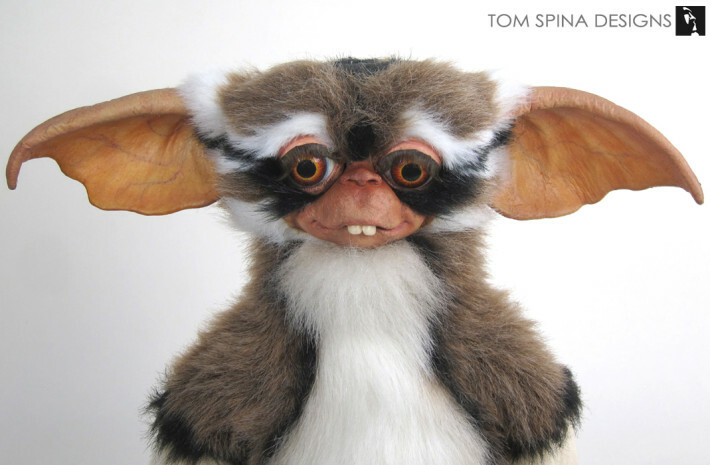 Never, ever feed them after midnight! 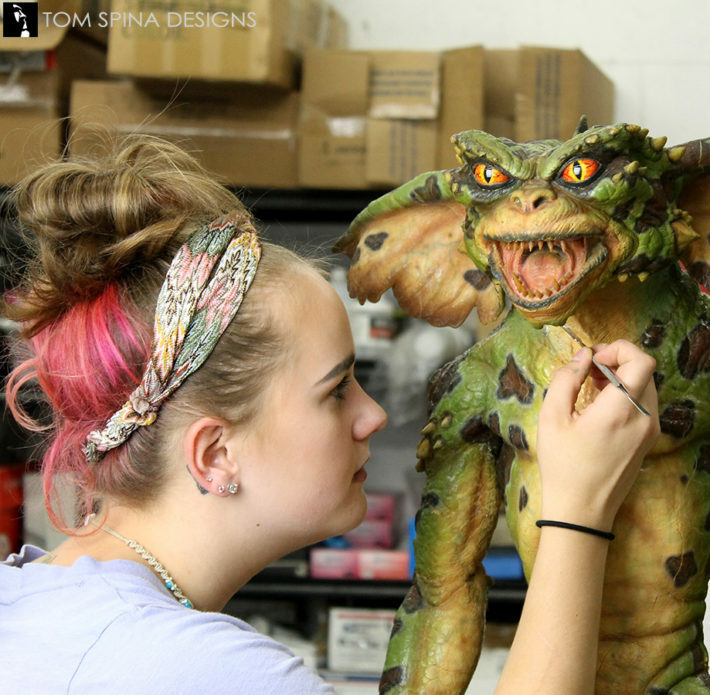 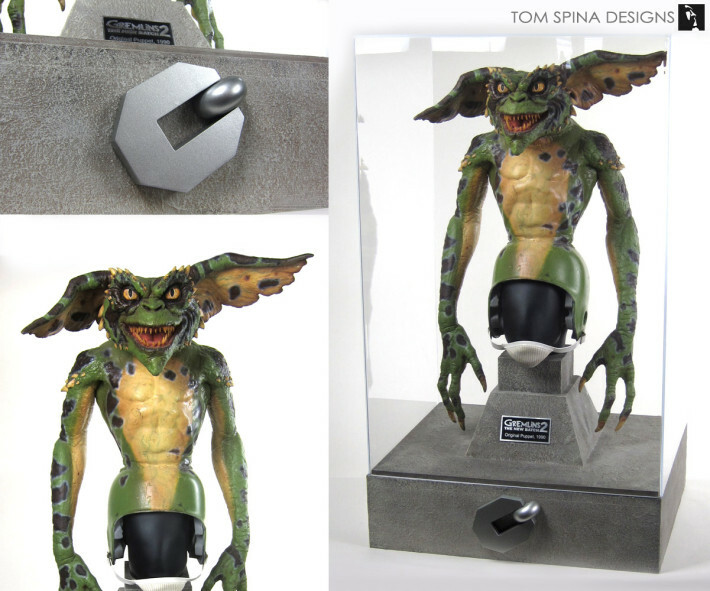 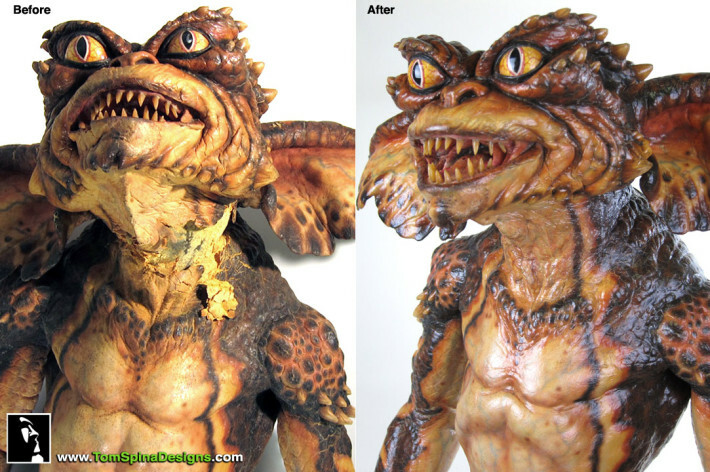 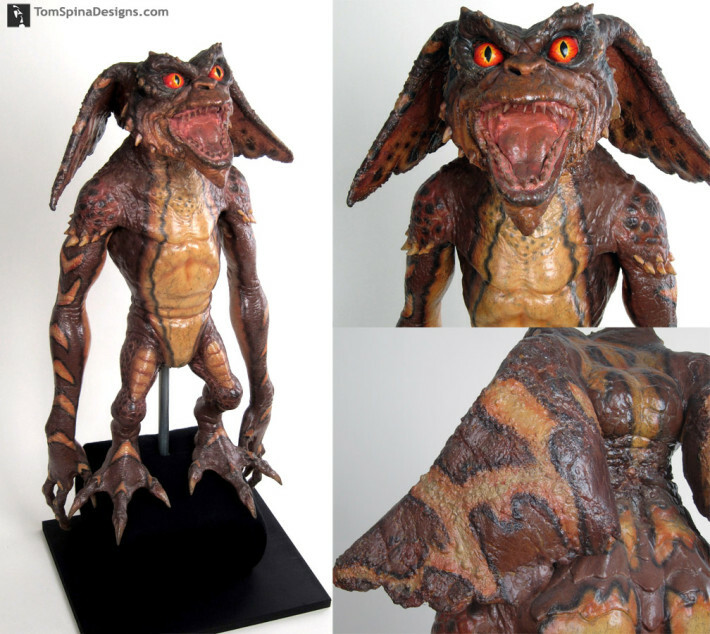 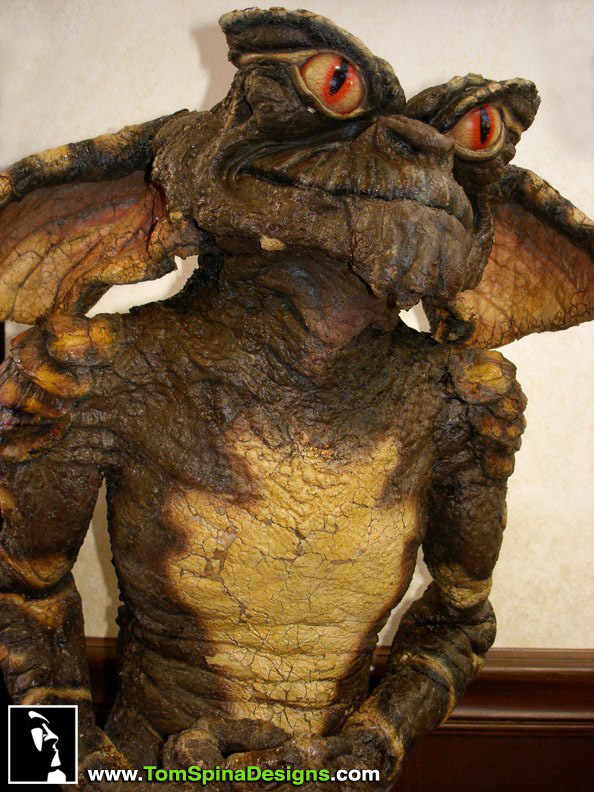 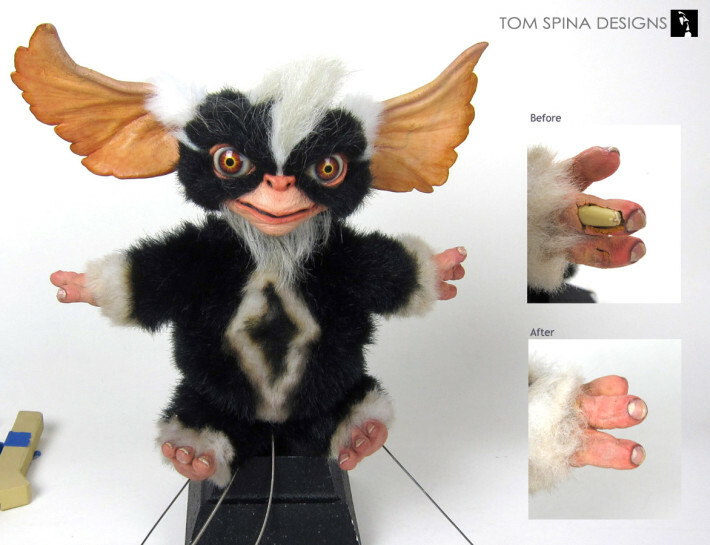 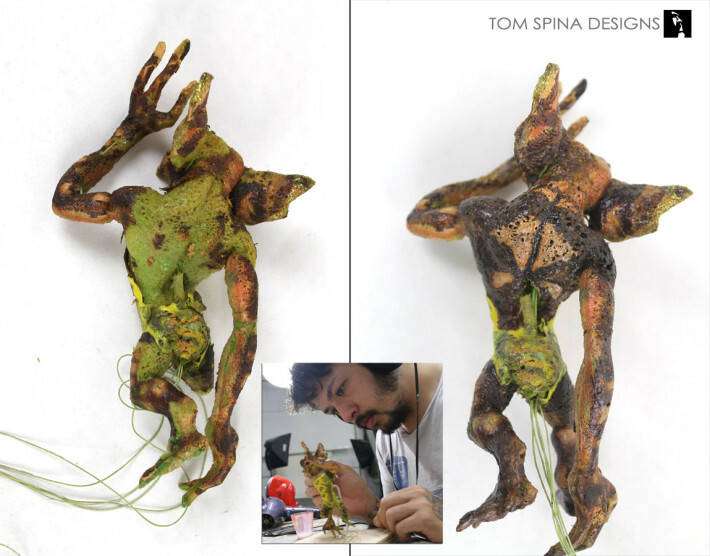 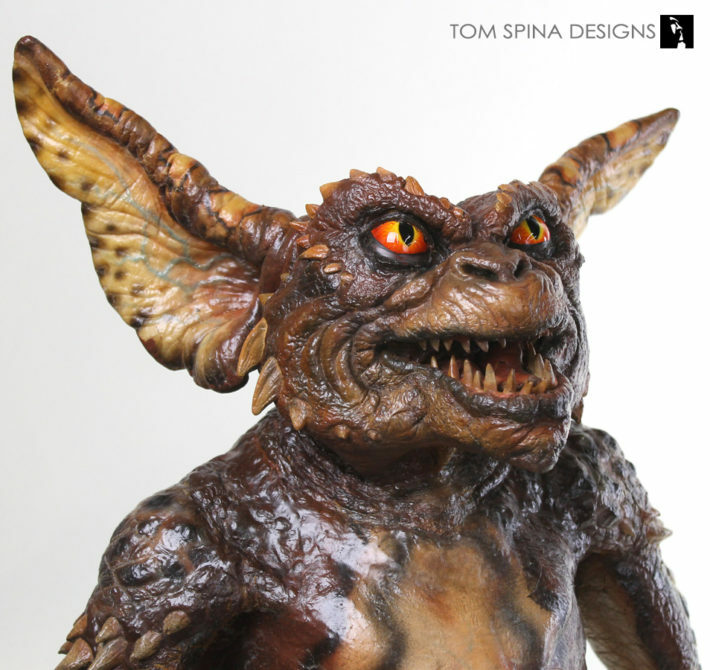 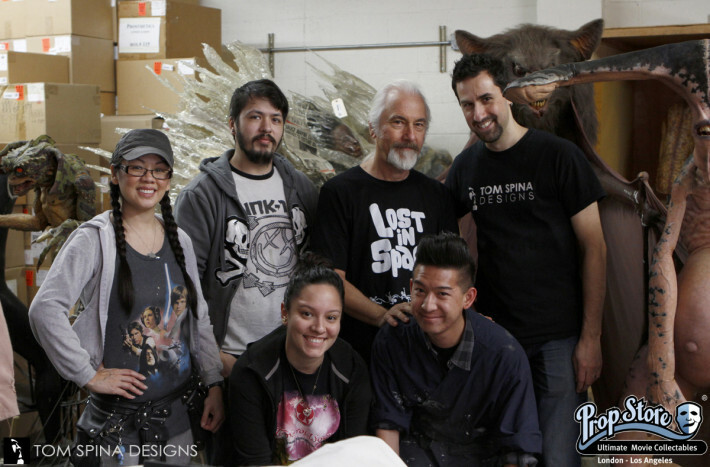 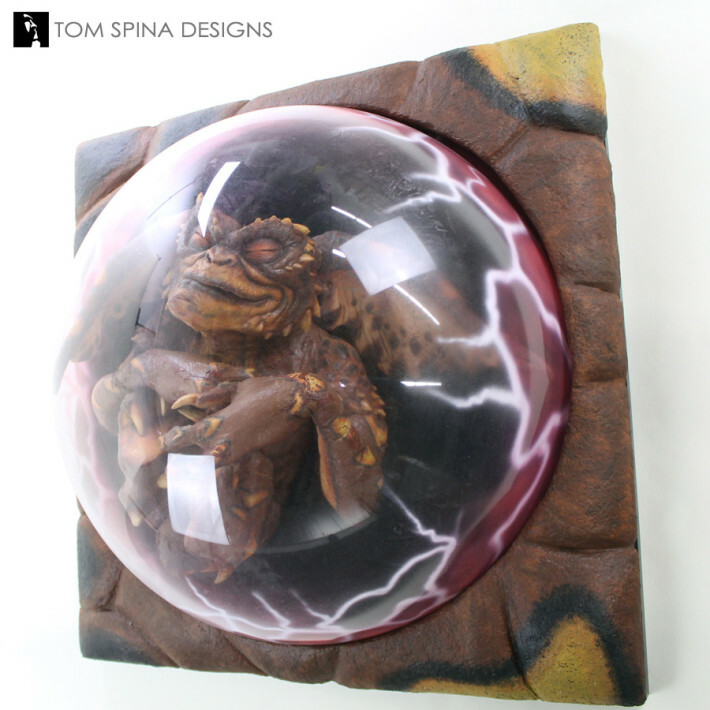 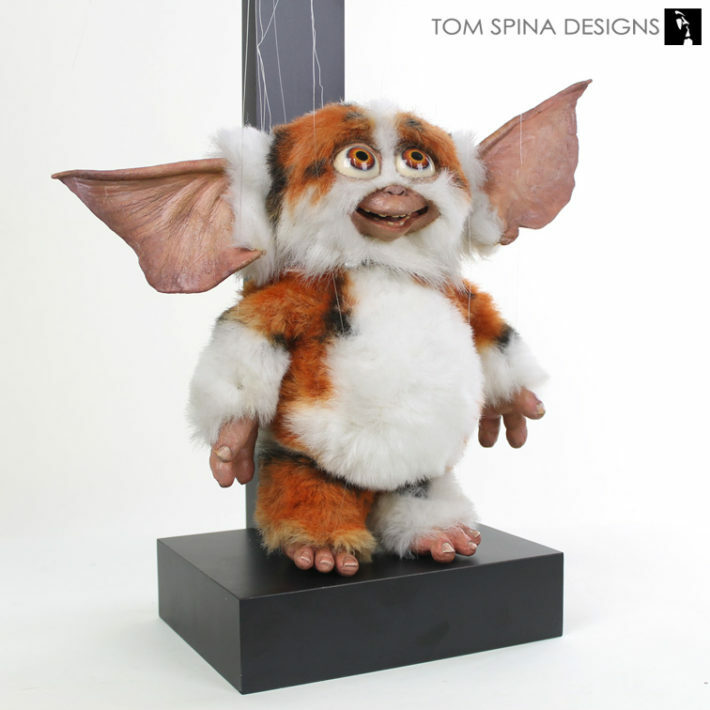 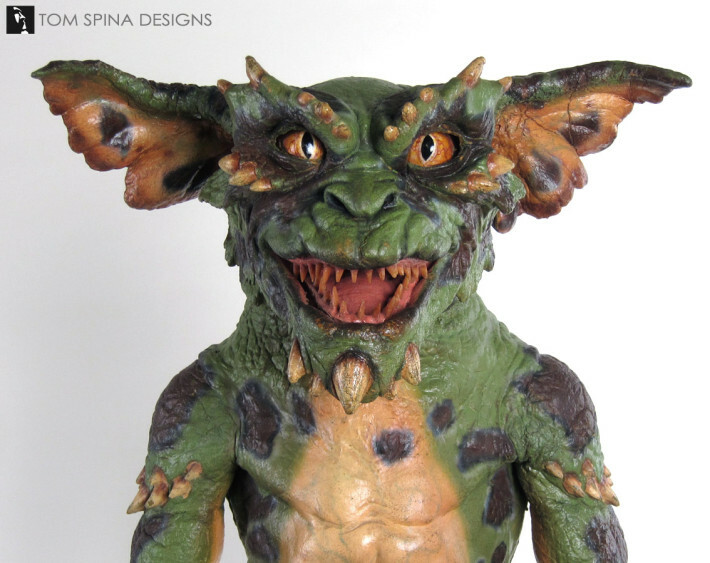 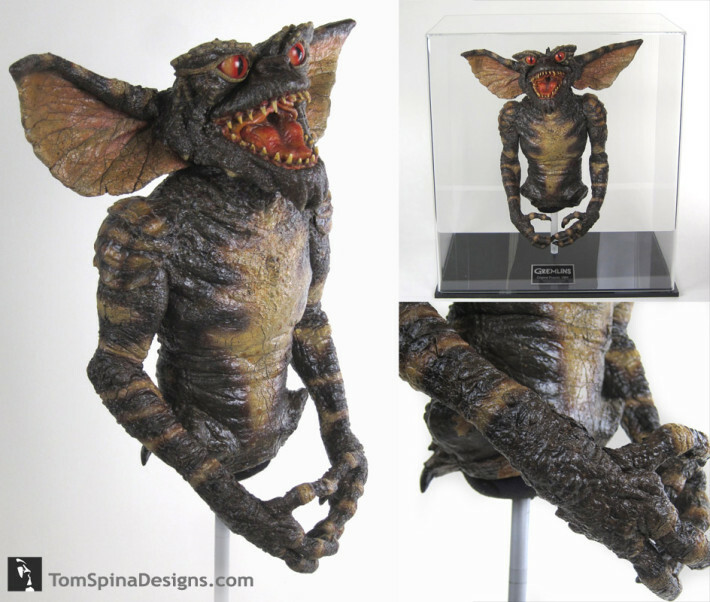 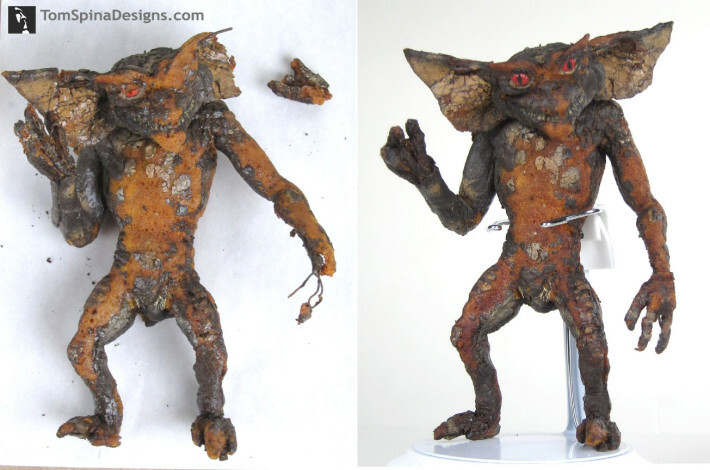 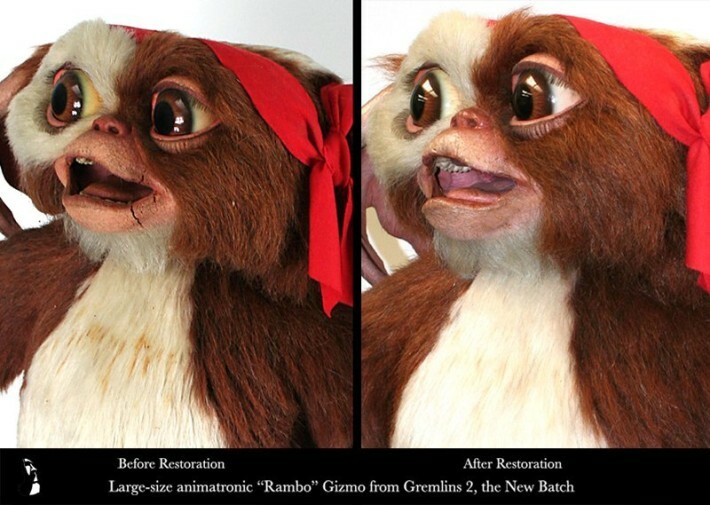 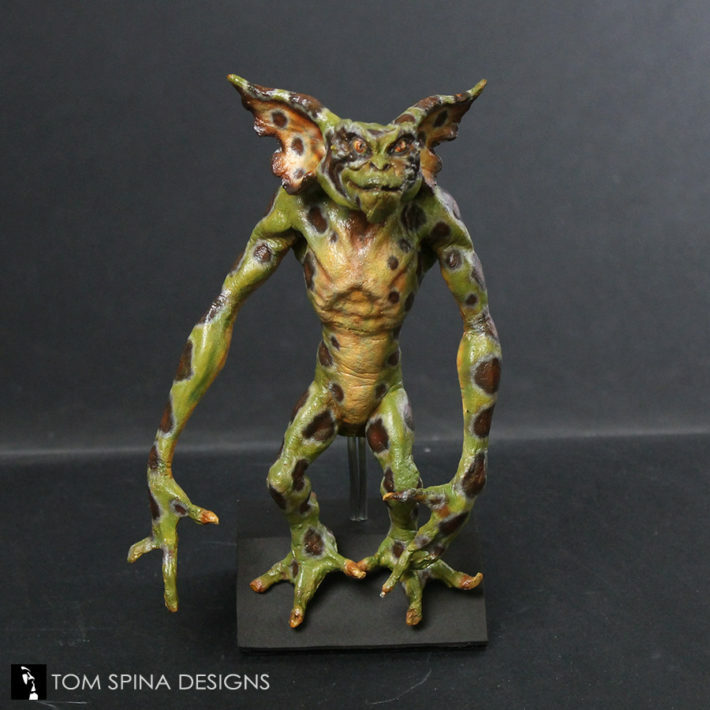 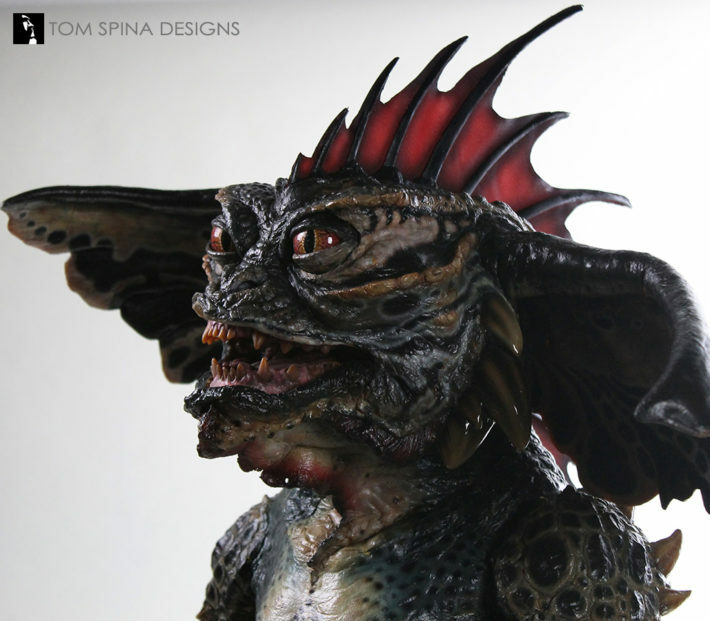 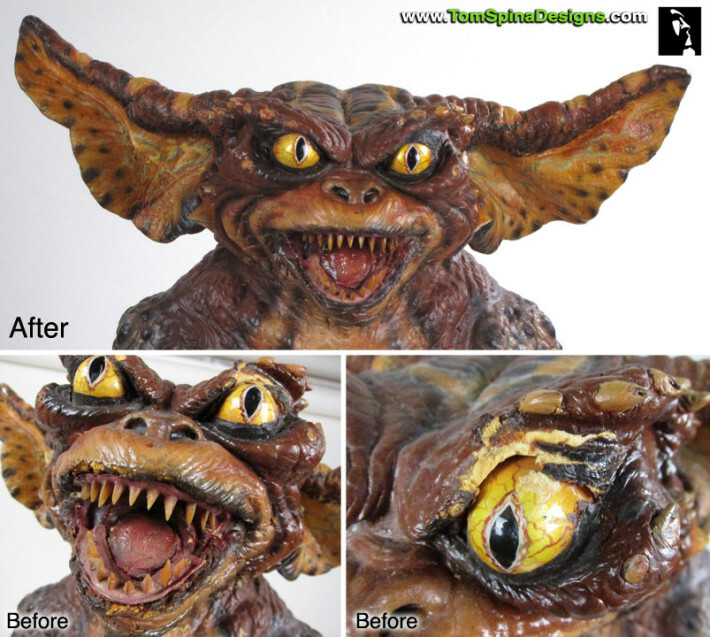 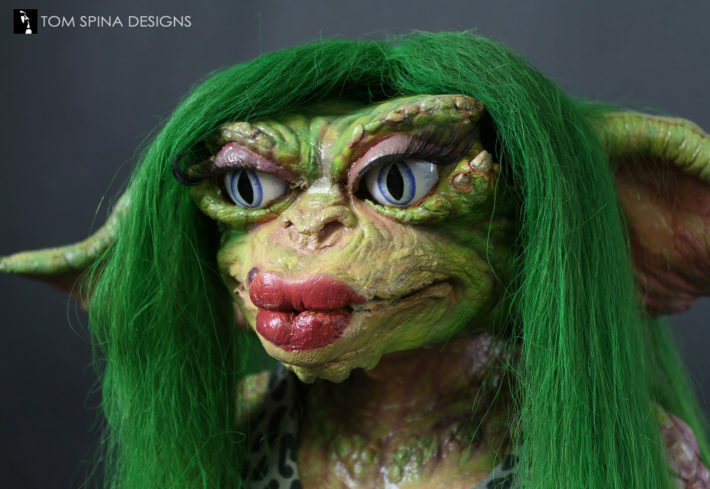 We’ve worked on quite a few Mogwai and Gremlins from the 1984 film Gremlins and it’s sequel, Gremlins 2, the New Batch. 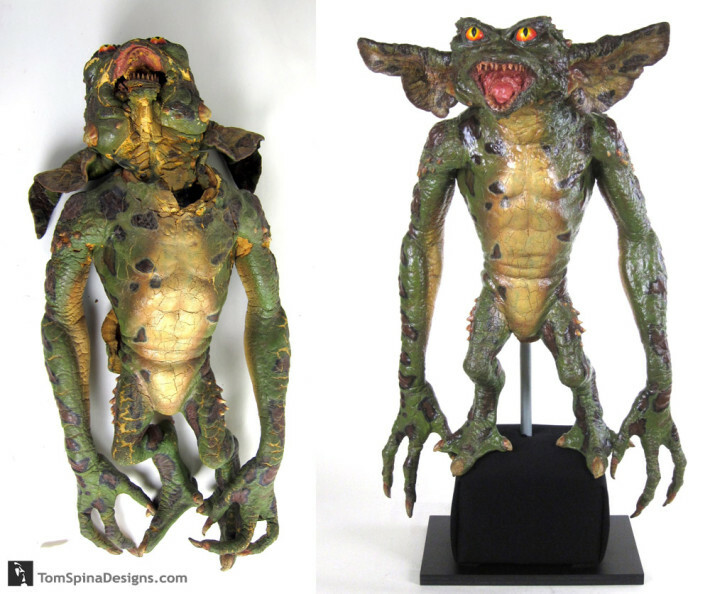 Some of those are shown here. 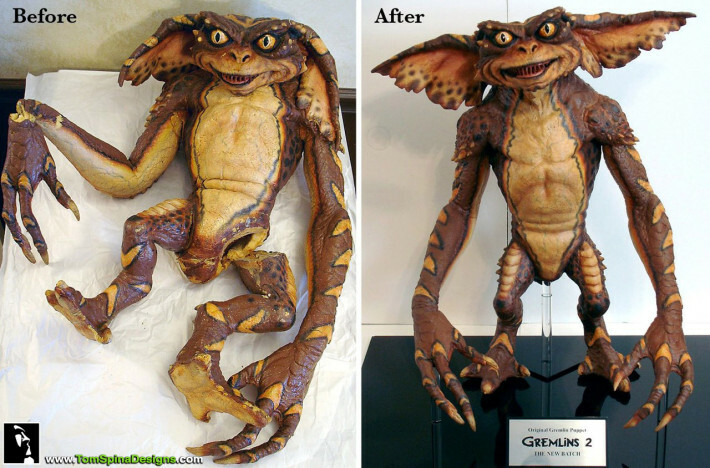 Work ranged from major repairs and restoration to near invisible touch ups and stabilization to help slow the affects of time. 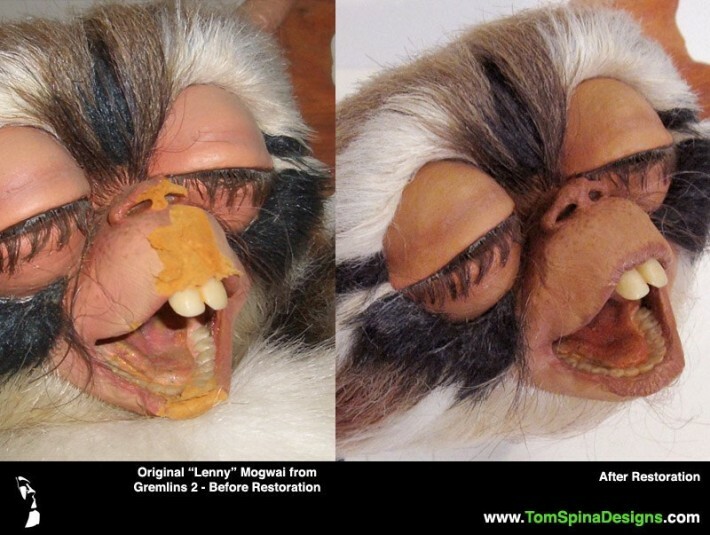 Each restoration or conservation project has its own challenges, so please contact us to discuss potential projects or inquire about availability for on-site work.